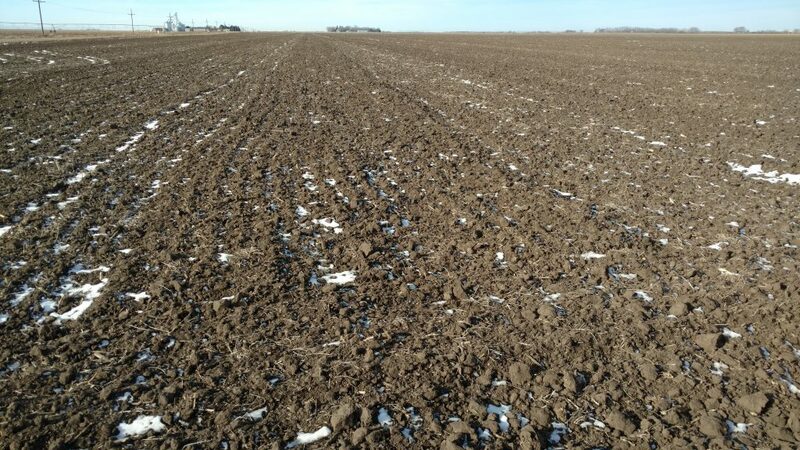 Description: 73.85 acres of gravity irrigated cropland just west of Dorchester, Nebraska. 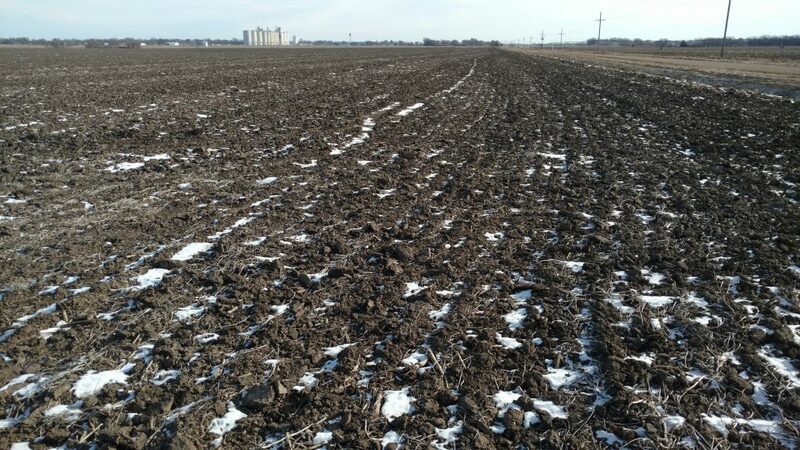 Level farm with high quality soils, abundant water, and great access to competitive grain markets. 1/2 mile south of Highway 33 at the corner of Road E and County Road 1300, just west of Dorchester, Nebraska. The South Half of the Southwest Quarter (S 1/2 SW 1/4) of Section Nineteen (19), Township Eight (8) North, Range Three (3) East of the 6th P.M., Saline County, Nebraska [73.85 tax-assessed acres]. Lower Big Blue Natural Resource District. This farm is not subject to pumping restrictions. All base acres are enrolled in ARC-Co. Primarily Crete and Butler silt loam with 0-1% slopes. This farm is not under lease for the 2017 cropping season. Exceptional, level farm with high-quality soils and abundant water. 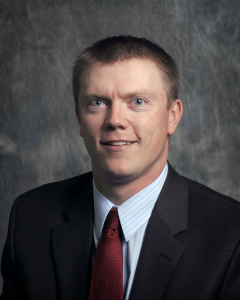 Great access to competitive grain markets. 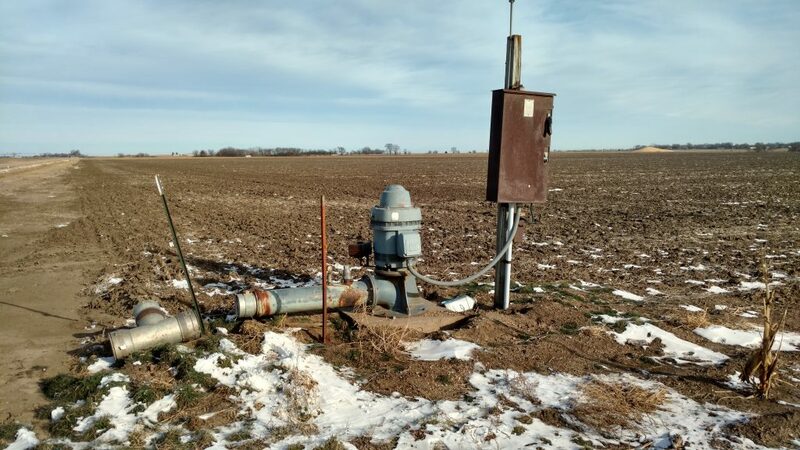 This is a great producing, gravity-irrigated parcel with pivot or drip-tape potential. Would be an excellent addition to a farmer or investor portfolio!